After an interactive children's sermon from our pastor, children from Pre-Kindergarten through 3rd grade are dismissed from the Worship Service to attend children's church. We have sessions during both worship hours on Sunday mornings. 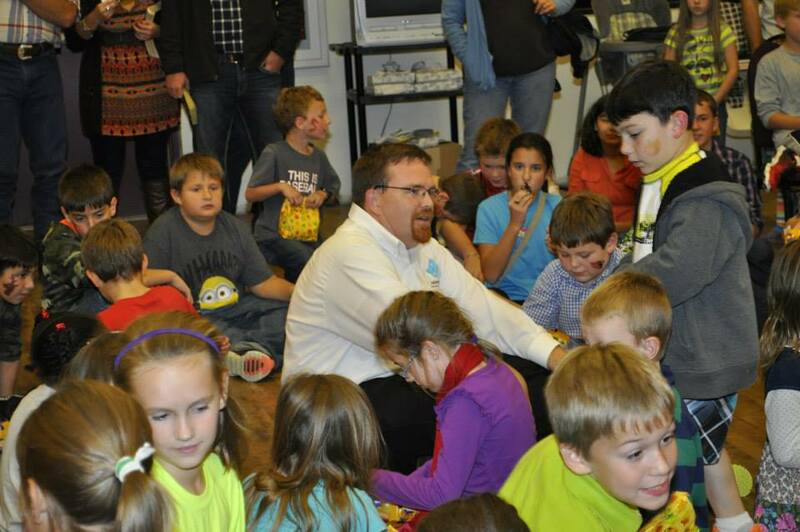 The Sunday School hour at Valley Baptist Church is more than just a Bible study time. It is a time for children to develop close friendships and bonds with other Christians. It’s the time where children learn about the Bible, that it is true, and that all the answers to any questions we may have can be found in it. It is a time to teach children how to pray, when to pray, and where to pray. It is also a time to teach that when you pray, you must believe God is listening and will answer in His time. It teaches children to trust upon the Lord and know that He is there all the time. It is a time to teach children how to love and respect each other. Most importantly, it teaches children that it is important to love and serve others because God first loved us. We have many children's activities planned throughout the year by a Children's Committee. 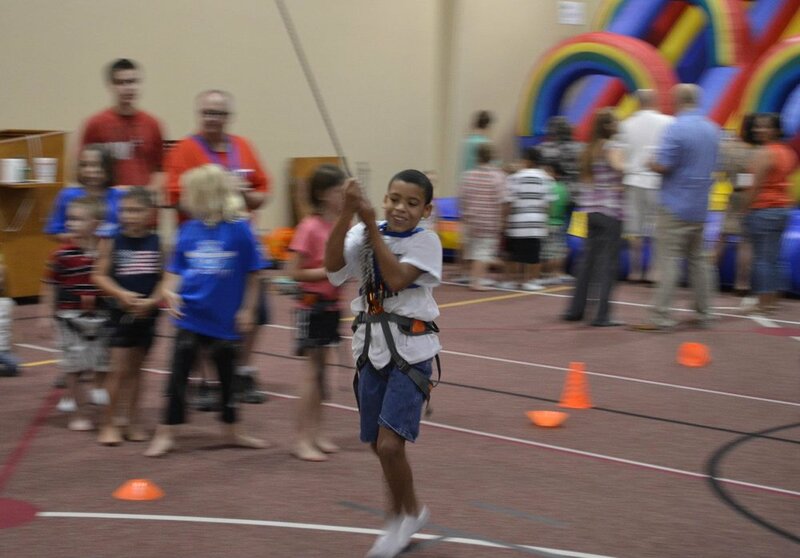 We plan activities such as Easter Egg Hunt, Back-to-School parties, Hallelujah Parties, skating parties, and pizza parties. 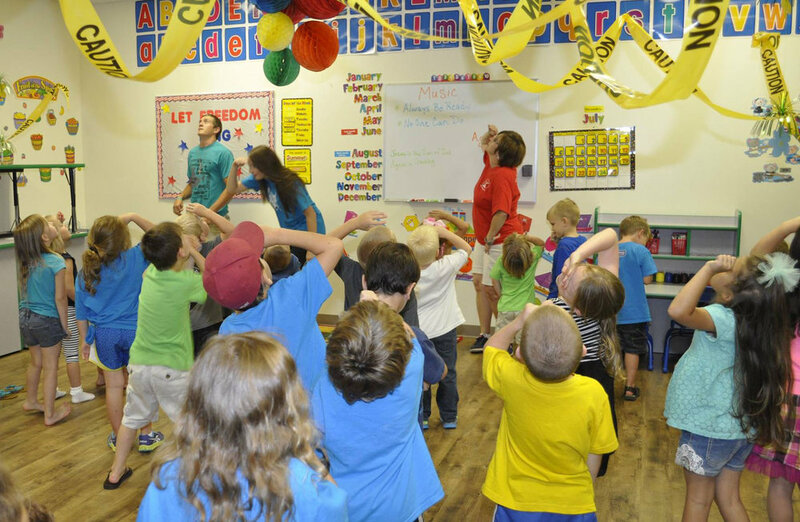 During the summer, we also have "Wacky Wednesdays" in June, Vacation Bible School, and Children's Camp in July, and Back-to-School in August. These activities are for all children through 6th grade. 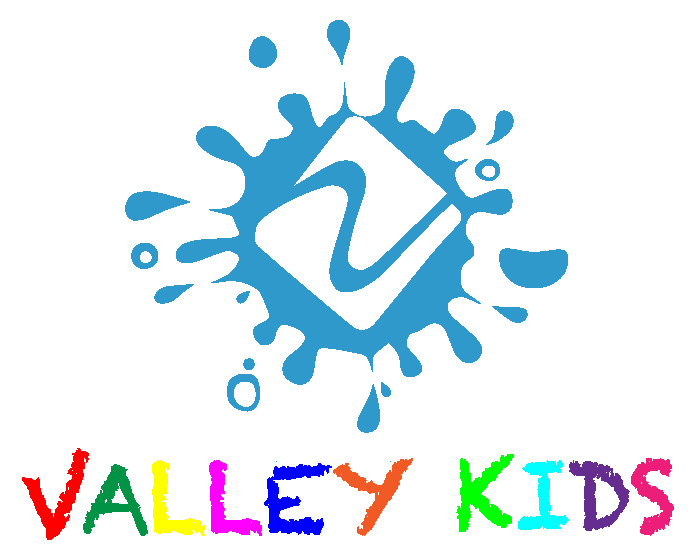 We also have "Valley Kids" on Wednesday evenings during the summer for ages 3-6th grade which consists of a Bible lesson and game time.